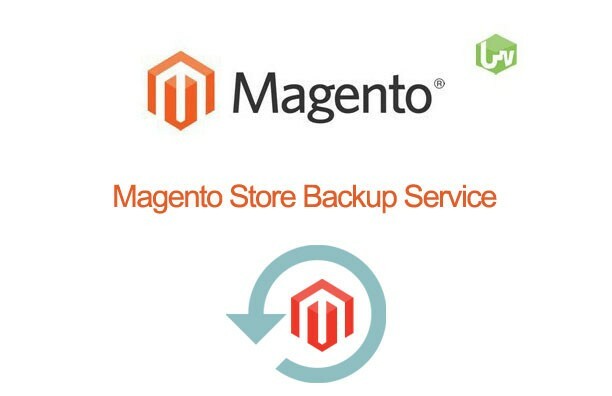 Magento backup process itself may become very time and effort consuming. Our developers provide you the best solution. This helps you to protect your web store, secures all information in Magento database. If you need any help, please contact the expert and experienced developer here. All Magento developers have both a contact email and a support email listed. 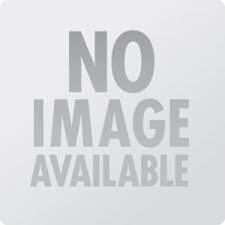 Protect your website from any data loss. Regular Magento backups prevent your website from any data loss and are essential for your online store security.